We’ve become aware of an issue with the latest Windows update which is causing some computers to dramatically slow down. 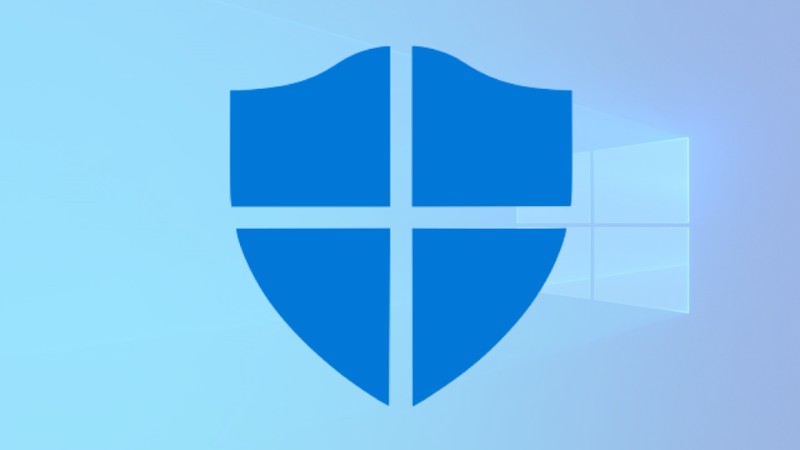 Microsoft has confirmed last week’s update is causing some systems with third party antivirus to freeze, but there are also many reports of general system slow-downs. In the past couple of days we’ve had an exhausting number of computers affected by this bug dropped into our store, and we’re expecting more. The good news is most of our customers are already back up and running after bringing their computer to us. Those who took the advice we issued over a year ago and in our latest manual have completely avoided the problem. They’re also excited that they’ll never have to pay for antivirus again. For details on the fix and how to save money, come by 6 Smith Street Warragul, or call us on (03) 56 232 777. Get the most from your PC with our FREE manual!